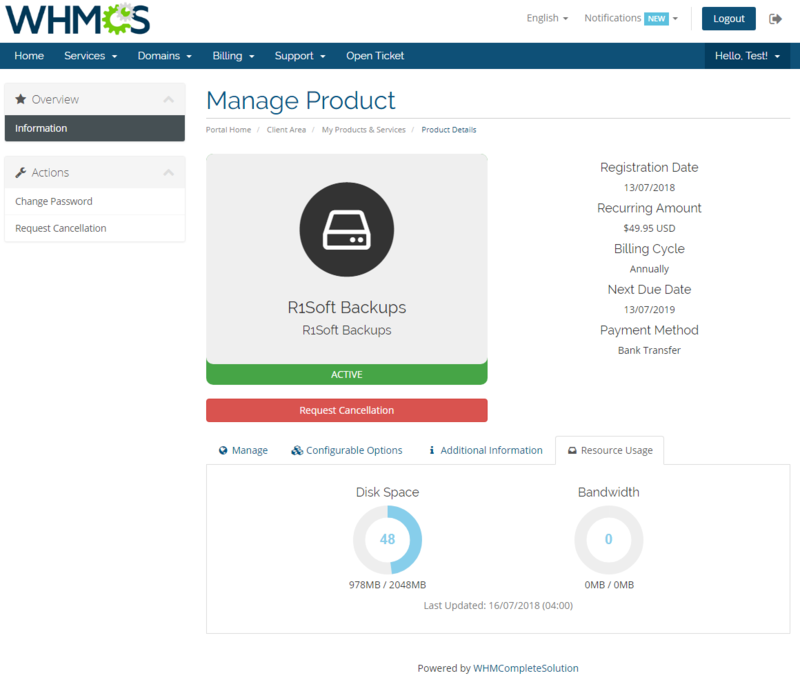 R1Soft Backups For WHMCS has been created to let you sell R1Soft Server Backup Manager accounts without any longer being hassled to leave your WHMCS. The module will grant you full management powers over the supplied products, including easy ways to terminate accounts, suspend users and change packages, to name but a few. 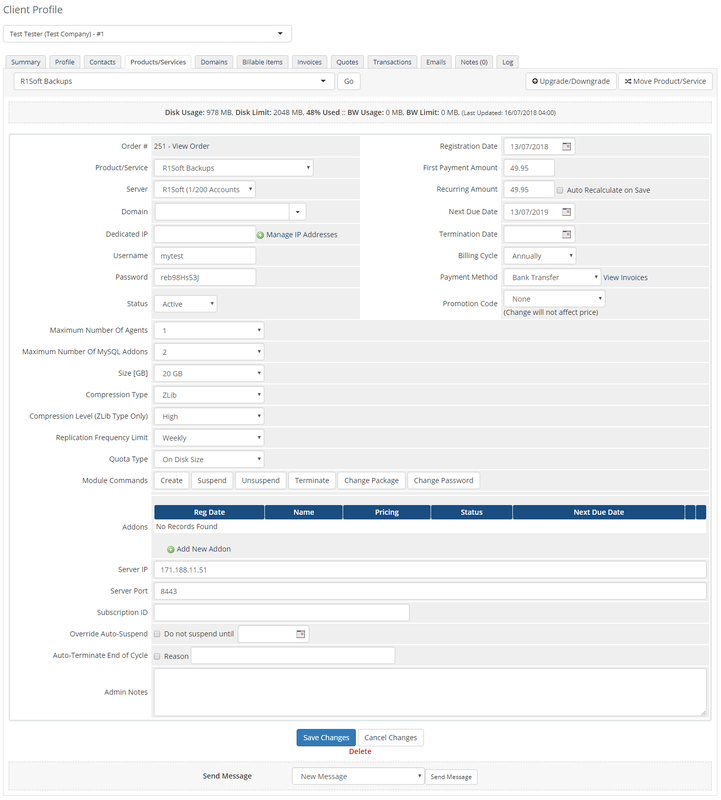 A whole range of available configurable options will allow you to offer various alternatives of R1Soft packages, each with a differently adjusted set of limits and privileges. Thanks to this, your clients will freely select and tweak their backup accounts into perfectly fitting their needs. 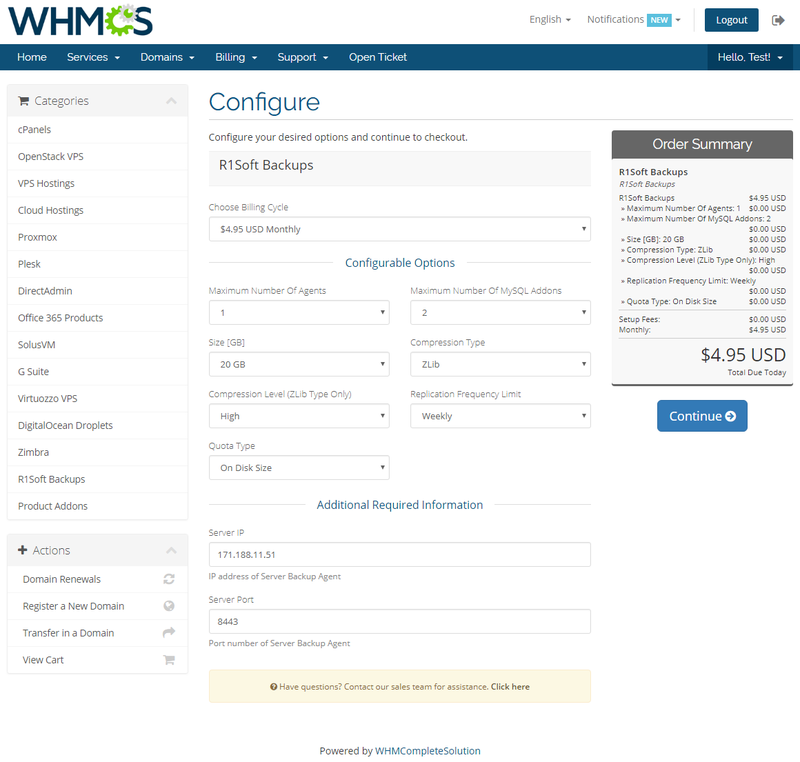 After having ordered the personalized product, your customers will enjoy immediate access to all server details in your client area. 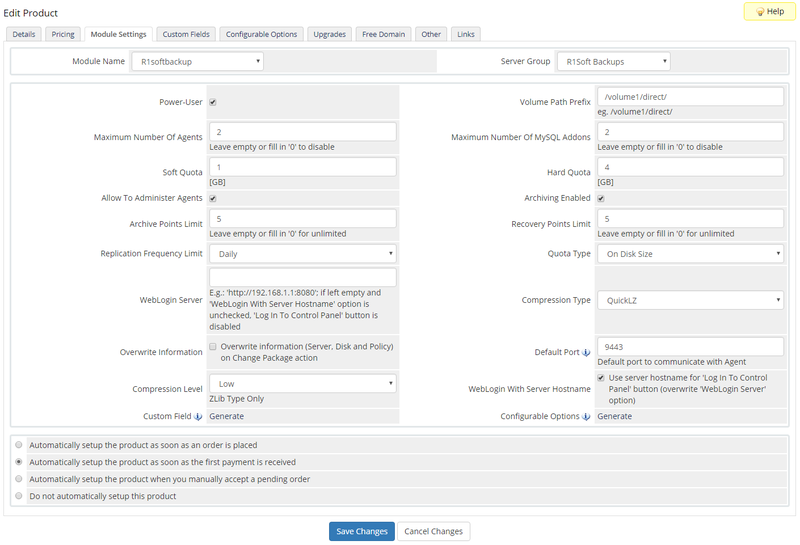 Additionally, they will be invited to choose between the QuickLZ and three-level ZLib disk compression types, manage their login credentials, and log into the control panel with no more than a simple click. Data protection these days should be a matter of pressing concern for each and every business owner. 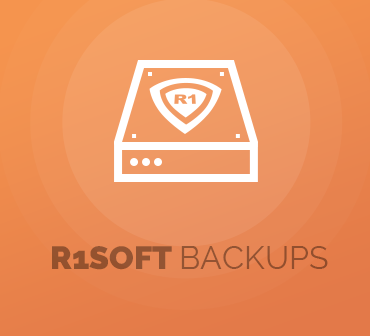 Choose R1Soft Backups For WHMCS and seize a golden chance to equip your clientele with a sure-fire safety net for their servers data!